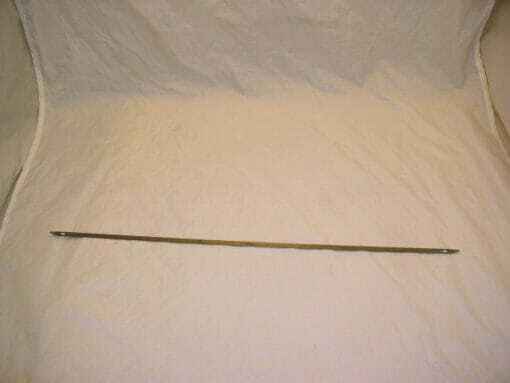 20″ & 30″ Steamer Caning Needles from England. Instructions are included with every purchase. This is a steamer caning needle imported from England. 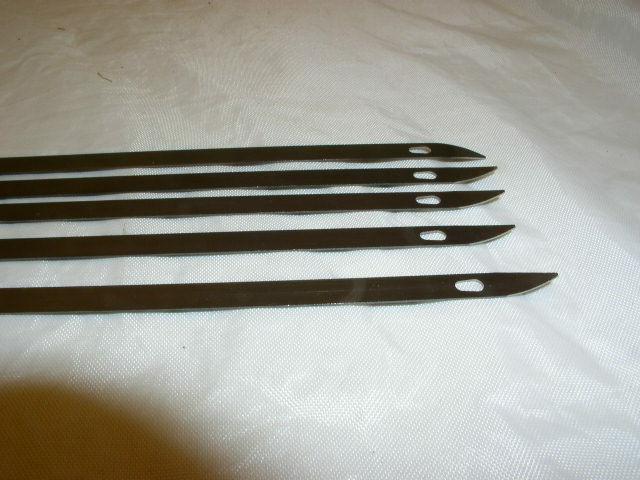 It is used in pairs in an innovative new way of caning. Once you adjust to this new method, you’ll be hooked on steamers! Instructions are included with every purchase.